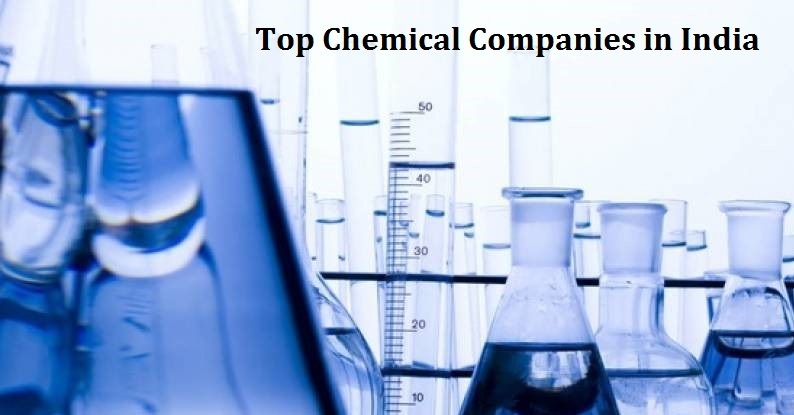 Here is the list of top 10 textile companies in India. Established in 1990, Lalbhai Industries Ltd. has gained immense expertise in supplying & trading of Cotton yarn, cotton fabrics, polyester blended fabrics etc. The supplier company is located in Ahmedabad, Gujarat and is one of the leading sellers of listed products. Buy Cotton yarn, cotton fabrics, polyester blended fabrics in bulk from us for the best quality products and service. Bombay Dyeing and Manufacturing Company is one of the top textile companies in India. It was founded in the year 1879. It is flagship company of Wadia Group. It is offering wide range of products including Bed Linen, Furnishings, Towels. Bombay Rayon Fashions Ltd is one of the leading textile companies in India. It is offering wide-range of products including Lycra, Wool, Tencel, Polyester. It has very good fabric manufacturing capacity. It is rapidly growing textile companies in India. Fabindia was founded in the year 1960 by John Bissell. Its headquarter is located in New Delhi, India. Today, it has opened stores all across the country. The company is also promoting rural employment by sourcing products from Indian Villages. It has also started the successful retail business in India. Grasim Industries Ltd was founded in the year 1948 in Mumbai. Its headquarter is located in Mumbai, Maharashtra. It is the subsidiary of Aditya Birla Group.Grasim Industries is one of the world’s largest producer of Viscose Staple Fiber. Aditya Birla Group is the parent company of Grasim Industries Ltd. It is exporting its products to various countries. JCT Ltd is one of the leading textile companies in India. Mysore is known for its rich cultural heritage. It produces a very good quality silk. KSIC especially formed to promote the cultural heritage that is silk. Since last many years it is producing good quality silk that is distributed all across India. It is manufacturing quality silk admired all over India. Its product range includes Silk Dhoti, Men’s Tie, Salwar Kameez, Silk Sarees, Kurta etc. Raymond Ltd was founded in the year 1925. It is headquartered in Mumbai, India. It is producing wide range of products including fabrics, garment, designer wear, denim etc. It is among the most trusted fabric brands in India. Raymond opened retail shops all across India and overseas as well. Lakshmi Mills Company was founded in the year 1910 by G. Kuppuswami Naidu. Its headquarter is located in Coimbatore, Tamil Nadu. It is offering a huge range of products including textile yarn, textile garments, weaving, and spinning. Its parent company is Laksmi Machine Works. Vardhman Group is a textile group based in Ludhiana, Punjab, India. Vardhman Group was established in 1965 by Lala Rattan Chand Oswal. The group is engaged in manufacturing and trading in Yarn, Greige and Processed Fabric, Sewing Thread, Acrylic fibre and Alloy steel. Vardhman group was incorporated in 1962 as Vardhman Spinning & General Mills (VSGML). Great List….Most of the companies listed are there in the market since more than 30-40 years and are big players in the respective industry. I am aniket kale from Maharashtra and i will done diploma in textile technology. and i am finding textile processing jobs. We don’t provide any such specific list. Although you can check the list of garment, textile companies in India. 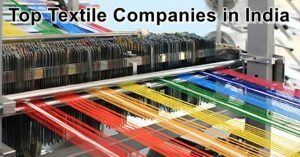 Good list of textile companies from India. Can you suggest the name of Worlds Top exporters of Textile it will be great if you can also provide with their latest financial reports. I want to search textile factory of Myanmar tradition products . We don’t have any such specific list related to Myanmar tradition products. You can go through list of textile and garment companies in India. Hey, myself Muskan Mehta , I am doing textile designing from Niift Mohali, and looking for internship of sem 2. Very comprehensive list of textile mills in India. Informative post. 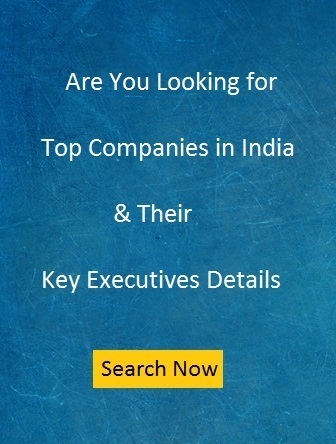 all are best companies are listed here. Great work. It’s a very informative topic. Thanks! Thank You for Provide This Helpful information. it’s very useful for me in my business.